Finding meaningful statistics related to a website is essential for keeping track of its overall performance on the web. Statistics play a two way role in advancing your website as an entity. By not only helping you leverage the information to make necessary actions, it also helps you in keeping tab on your competitors and how they are performing. Sometimes these insights of a website can lead to some eye-opening factors that might be leading to your website not performing to your expected level.Tweak your website accordingly to get a full blown performance out of your online activities. 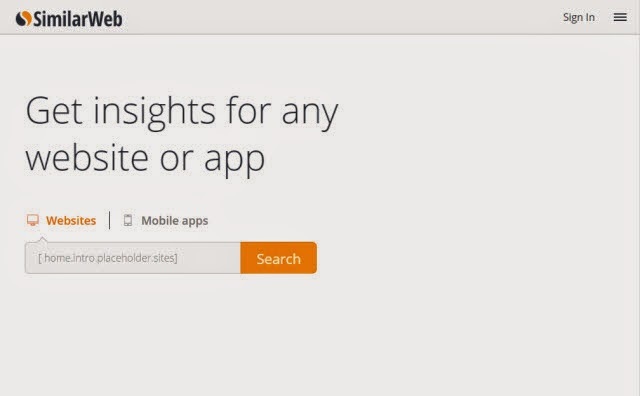 Now there are many tools aimed for such tasks that provide meaningful and predictive data related to a website, but finding the right ones is imminent.There are paid as well as free tools for this purpose and below are 5 of the best free SEO stats and ranking checker tools for your online endeavors. Ahrefs is one of the most widely used tools frequentedby every internet marketer. 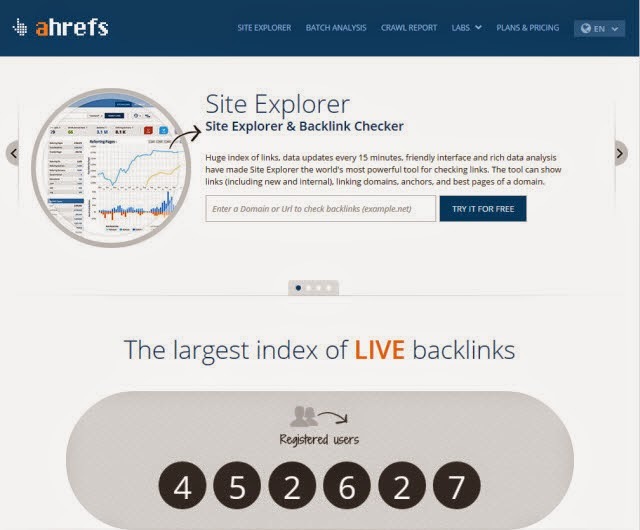 Knowing more about your external links matters a lot on the web and Ahrefs helps you monitor those painlessly.Its Backlink checker provides an in-depth analysis of your links like referring domains, their IP addresses, top pages, linked domains, etc. Ahrefs helps you monitor your site’s performance and provides you with your SEO score and website rankings. Use the comparison tool to see how your website stands compared to your competitors. 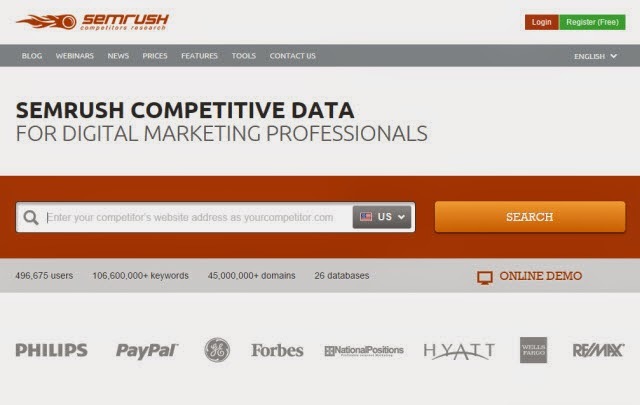 SEMRush helps you in many ways apart from providing you with insightful data regarding your website.It also helps you by providing insights on the competitors' long tail keywords, PPC advertising campaigns and more. 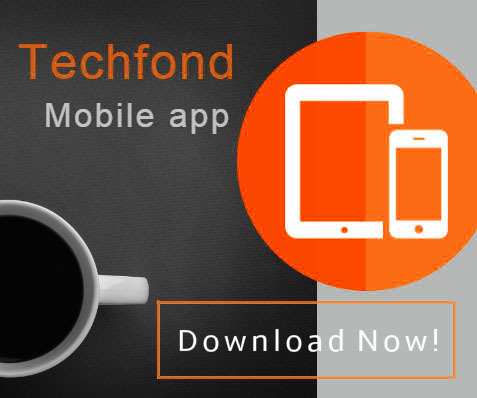 It provides you with a live update of website traffic, keywords and your advertisements’ performance. 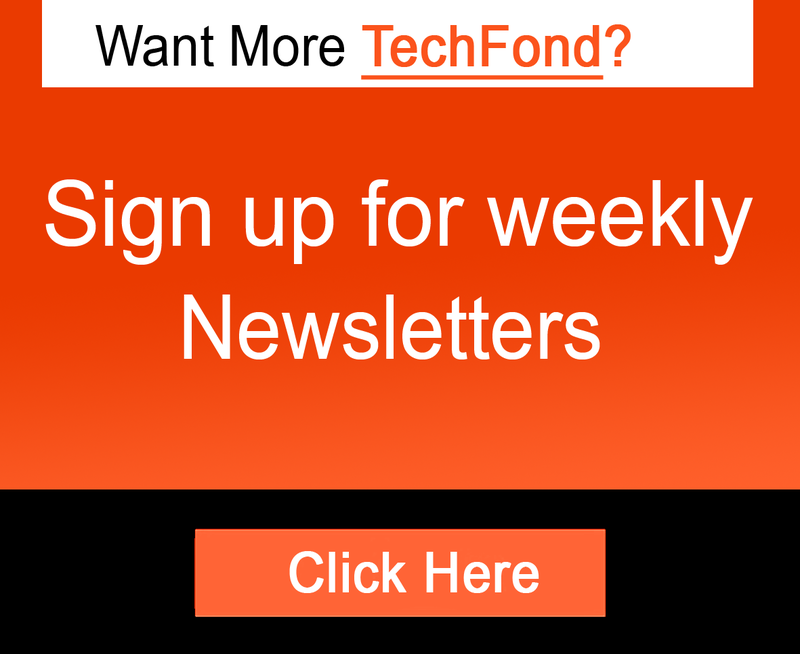 Track these essential insights into your website to further improve on it. 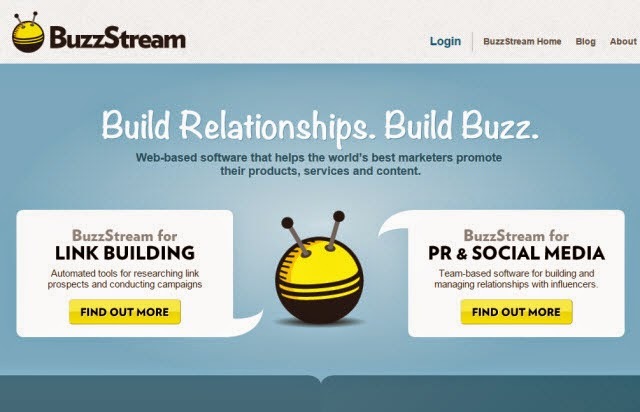 BuzzStream is a great website statistics tool, trusted by some of the major professionals in the internet and marketing industry. With tools for link building and backlink tracking in addition to the regular run-of-the-mill website statistics tracking, this tool is widely popular among PR professionals. Link building, list building and outreach scaling are some of the added benefits to using BuzzStream. 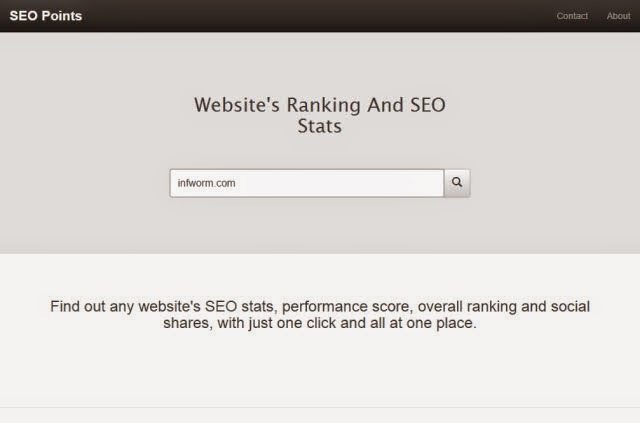 SEOPoints is a new free tool for monitoring your website statistics. It provides you with information like Alexa rankings, Google PageRank, Google PageSpeed, Social shares and Moz rankings. You get all of this information at a single page and that makes it easy and less time-consuming in tracking your own and your competitors’ websites. Use this free tool to gather all the information related to a website at a single place and save your time to put it some good use elsewhere.